Alec Asher allowed six runs on six hits over five inning versus the White Sox on Tuesday night. Asher also walked two and struck out only one. 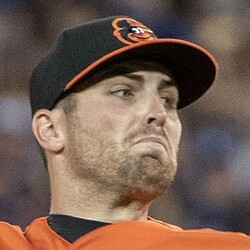 The right-hander is now 2-5 with a 5.05 ERA for the slumping Orioles. He's very off the fantasy radar right now.